World-renowned guitarist Hector Garcia to perform for veterans | Audio and video stories from Southwest Washington. Veterans in Clark County will get a boost from world class entertainers on Monday, May 21. On behalf of the Clark County Veterans Therapeutic Court, Living Hope Campus, located at 2711 NE Andresen Rd., will host a musical fundraiser to benefit veterans. Two classical guitarists to perform May 21. 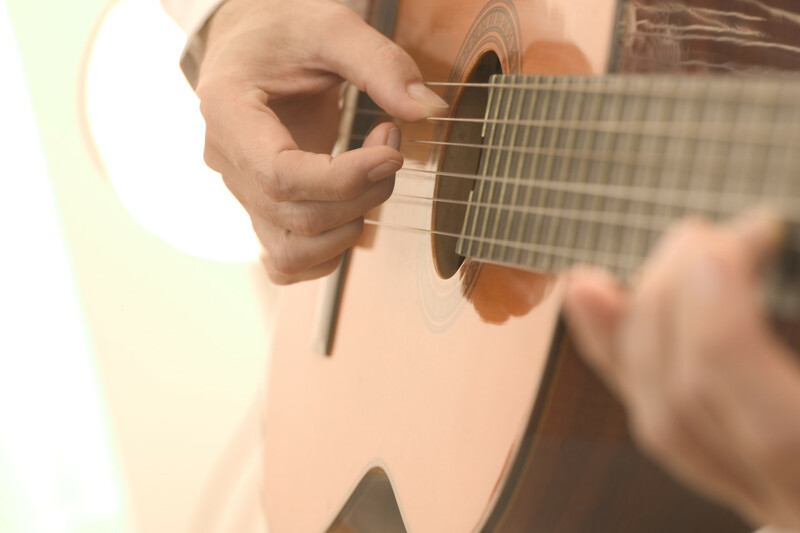 Cuban born, classical guitarist Hector Garcia headlines the evening. He is thought by many to be the best classical guitarist in the world. In 1961, after the ill-fated Bay of Pigs invasion, Garcia spent two years in prison. During this time he convinced his captors to find him a guitar. He practiced continuously providing hope and inspiration to those incarcerated with him. According to sources, in 1963 the Kennedy Administration paid a $50,000 ransom to Fidel Castro for Garcia’s release. Garcia went on to perform with major symphonies around the world. He appeared on the Ed Sullivan Show and created the first guitar department in the United States at the University Of Albuquerque, N.M.
Hector Garcia will be accompanied by his former pupil internationally acclaimed classical guitarist Ernesto Quilban. Quilban started his musical career at age five. By 17 he had won a national talent search in his native country the Philippines. 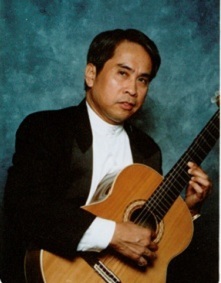 His innate guitar ability launched him out of the Philippines to perform at the White House and for foreign dignitaries. The evening’s opening act will be Ashton Rogers, a 14-year-old, pop singing sensation. Rogers began her singing career at age five. She has sung the National Anthem at the Jeld-Wen Stadium in Portland and was a featured performer at the Jim Fisher Christmas Concert. She is a regular performer for the various Clark County Veterans Court concerts. Ernesto Quilban performs May 21 in the Musical Stars for Vets concert. The audience will be treated to special appearances by Col. Dan Kern, Country sensation Ricky Lee Jackson, Tamara Knight, and Don Mitchel and Judy Koch Smith of Three Together, and National Fiddler Champion Cynthia Hamm. Hamm started playing at age nine and by 13 she was an award winning fiddler. She has opened for and played with such legendary Country greats such as Little Jimmy Dickens, Dan Seals, and the Forester Sisters. The Clark County Veterans Therapeutic Court was started under the leadership of Judge Darvin Zimmerman. It is one of a few veterans’ courts in the United States and has become a model for other jurisdictions. It offers a way to successfully rehabilitate veterans by diverting them from the traditional criminal justice system and providing them with the tools they need to lead a productive law-abiding life. It allows for treatment, rehabilitation and judicial monitoring. The $20 admission for this event includes gourmet dessert bar, snacks and beverages. Doors open at 5:30 p.m. with Attorney Art Miller playing the piano. Tickets are available online at ClarkCountyVetsCourtBoard.org, any Columbia Credit Union Branch, Ryonet Corporation, Beacock Music, Clark County Veterans Assistance Center, Anytime Fitness Centers, Dan Foster and Associates, The Lexington House, Hazel Dell Animal Hospital, Dr. Charles Dufort Denistry, Ashbrook Medical Family Practice and at the event venue — Living Hope Campus.